Care and Rehab in Wisconsin and Minnesota - We offer a home for all! For more than 19 years, Care & Rehab has been the choice for those who value an environment in which all people are treated with kindness, dignity, and service. We are located in Southeast Minnesota and Western Wisconsin. 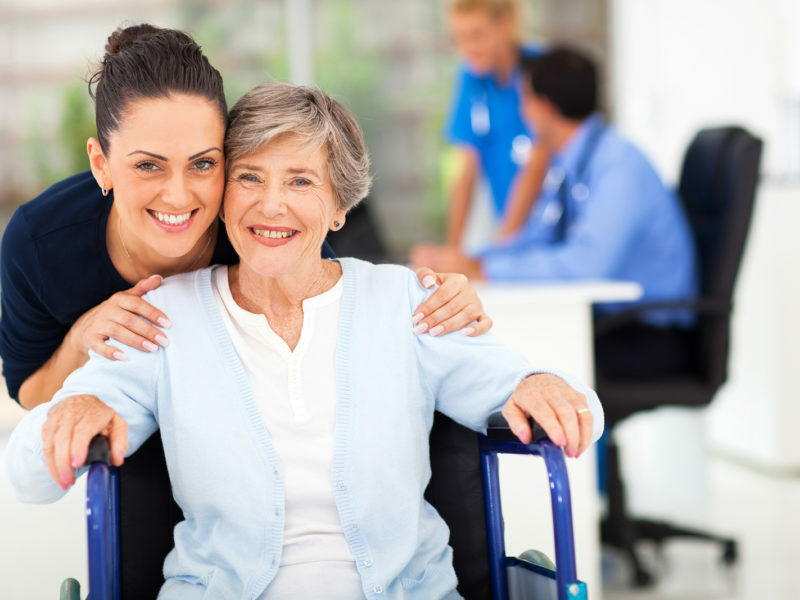 Caring for short-term rehabilitation or longer health needs are our specialties. Who are we? Our name says it all! We provide 24-hour Skilled Nursing services administered and supervised by licensed nurses, support personnel and certified nursing assistants. In addition, on campus Assisted Living, Independent Living and Secure Memory Care is at some of our locations. This “continuum of care” allows for the convenience of healthcare and support services in one location where residents can easily transfer from one care setting to another, based on their individual needs. We support your transition from hospital to home. Our therapy team’s main focus is to help restore your physical and/or mental function in as short a time period as possible. Whether accessed on an inpatient or outpatient basis, our extensive experience, alongside a care plan tailored to promote function and independence, helps guide you to your goal. At Care & Rehab our choice is to seek continuous guidance from the Holy Spirit by committing ourselves to being a compassionate presence for all creation. A friendly staff dedicated to helping each person demonstrates genuine care for our residents and patients daily, whether in our care on a short-term or long-term basis. We strive to maximize independence and quality of life for every resident and patient, including those impaired by cognitive or physical limitations due to illness or injury. At each facility we blend close supervision with daily, purposeful activities and amenities in a home-like, comfortable environment. We also offer the latest technology to keep each person safe and secure, including specialized services for those with Alzheimer’s and dementia. We are committed to providing an environment in which all people are treated with kindness, dignity and respect, no matter their physical impairment or mental condition. We are committed to keeping each facility ranking at the top of any ratings, comparison or review lists for our industry. This is a standard we strive to uphold. As a team, we will continue to enhance our services, environment and programs to keep our patients, residents and their family’s needs fulfilled. We offer a home for all! Providing warm, familiar surroundings of home can play an important role in managing loved ones with Memory Care Diagnosis. 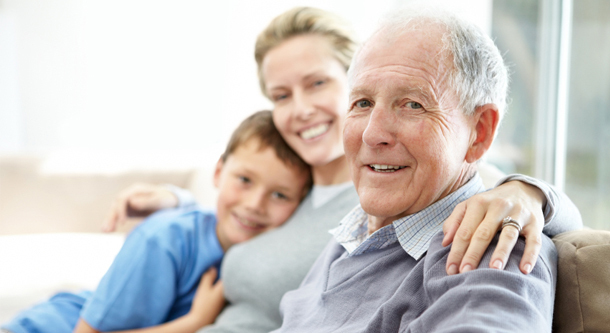 Offering a range of memory care services for individuals and families impacted by the disease. We focus on helping our patients regain life skills and learn new ways to do tasks. Our comprehensive programs address each patient’s personal goals. Support through resources, training and educating family caregivers to deal with challenging behaviors. Providing techniques and coping strategies for loved ones to deal with challenging behaviors. Focused on Improving or maintaining functional abilities, to help integrate healthy habits and safety awareness into developing positive independence. Become part of the Care & Rehab family without being a patient. Care & Rehab is family owned and we treat everyone like would like to be treated! Say yes to our family and come make a difference with us!